Guess what?!? 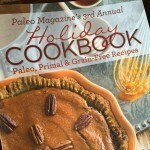 I have THREE recipes in the latest Paleo Magazine Summer Cookbook! 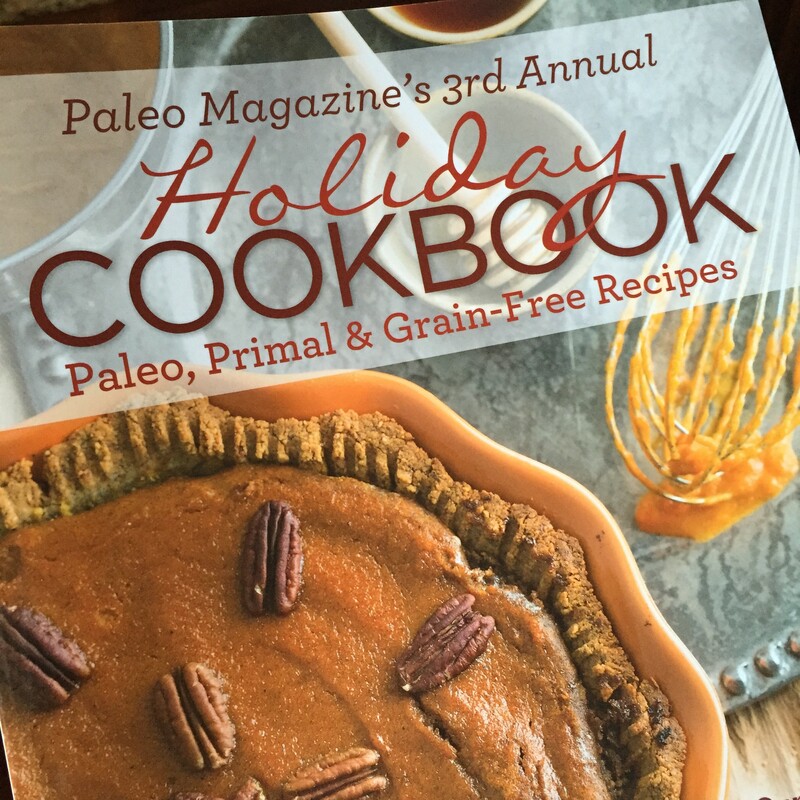 I’ve had a couple of recipes in two previous Paleo Magazine cookbooks, and it has been my honor to be included with so many other talented and creative bloggers. 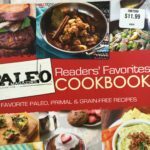 I was so excited when Paleo Mag contacted me and asked whether I had any recipes to submit for their upcoming Summer Cookbook–I immediately thought of two of my favorite recipes which I had already shared here: Jerk Chicken and Salted Limeade. 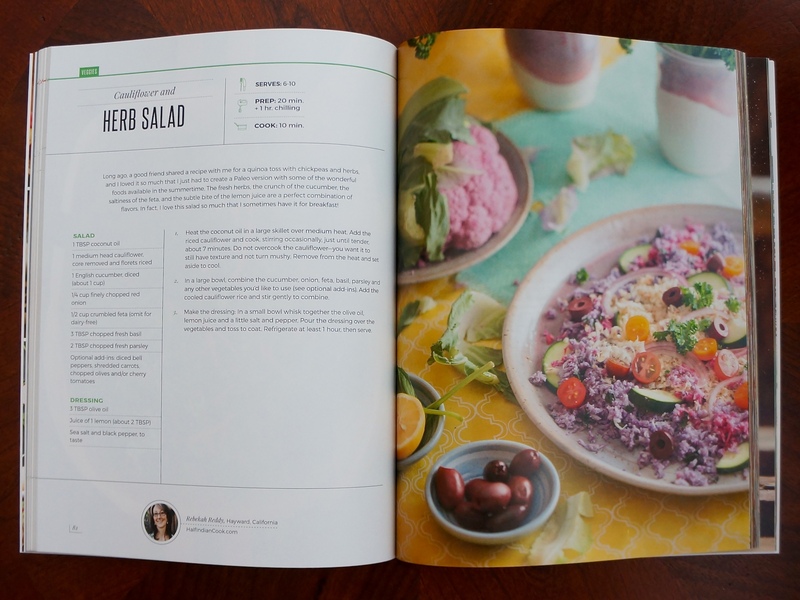 I also contributed my bright, refreshing Cauliflower and Herb Salad, which hasn’t been published anywhere! 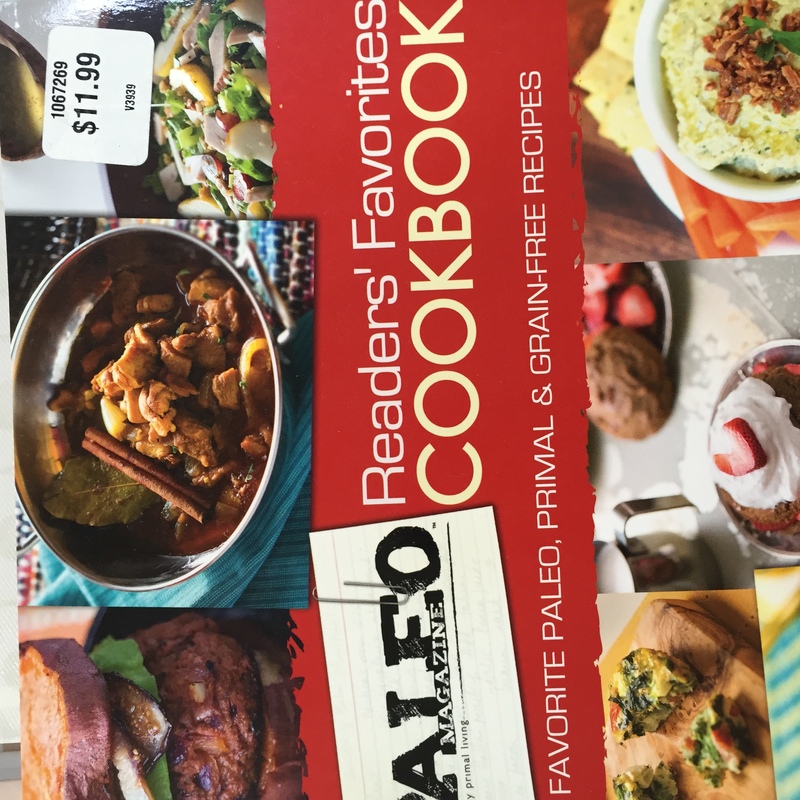 Now you can have all three recipes at your fingertips, plus 72 more fabulous recipes from other bloggers including Russ Crandall of The Domestic Man, Simone Miller of Zenbelly, Stacy Toth of Paleo Parents, and Jenny Castaneda of Paleo Foodie Kitchen. 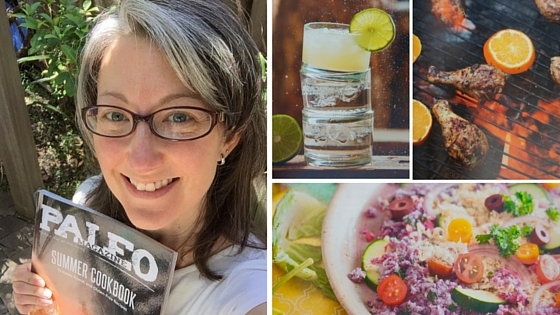 I’m hosting a giveaway of the Summer Cookbook for all of my email subscribers. If you have already signed up, you’re in! This giveaway is just for you, my loyal readers! If you haven’t already signed up, you can do that here. I’d love to be able to send you all of my newest blog posts as well as subscriber-only content directly to your inbox. And I promise this is a spam-free zone–it’s all about real food, right? (wink, wink) Seriously, though, I will never share your email address with anyone else. 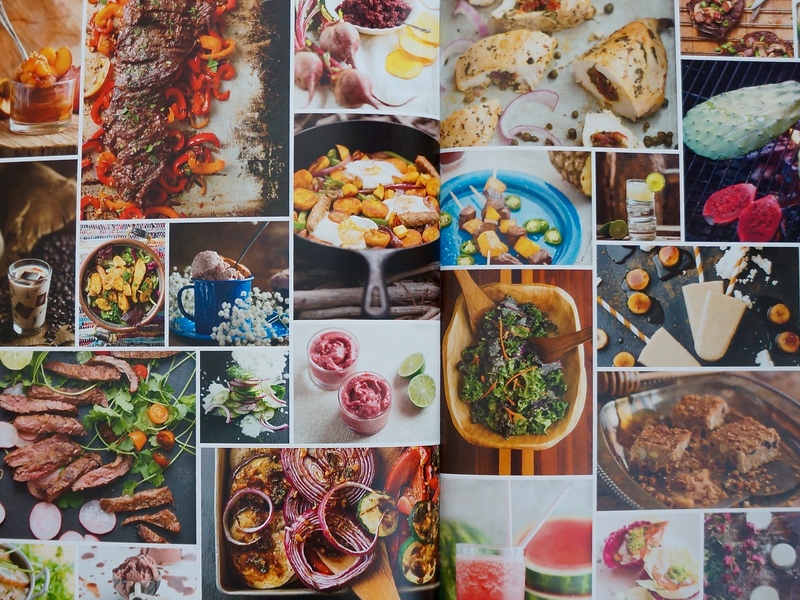 It’s just my way of staying connected with you and being able to let you know about new recipes, ebooks, or other great projects that I have to offer. I’m developing several new recipes and I have some new projects in the works, so sign up to be the first to know! I’ll choose a winner at random on July 4, so sign up before then if you’d like to win a copy of the Summer Cookbook!